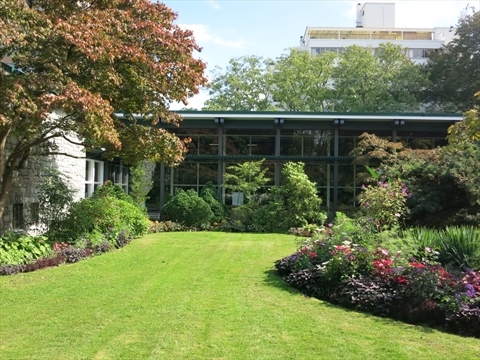 The Vancouver Parks Board Office building is a uniquely designed building which houses the Vancouver Parks Board offices. 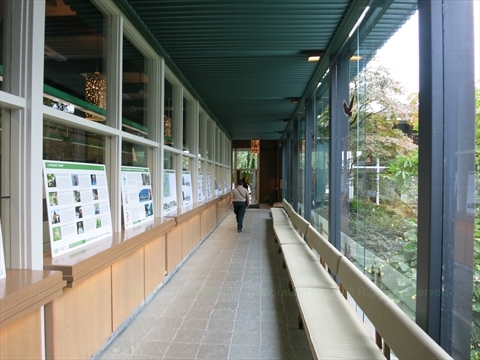 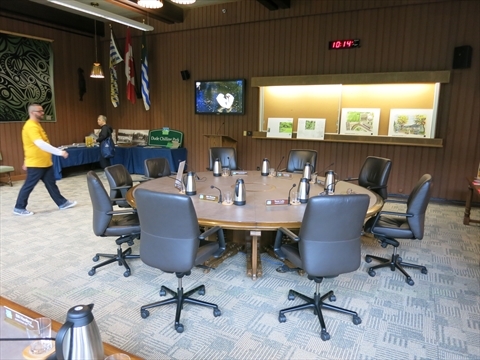 Vancouver Parks Board Office Photos? 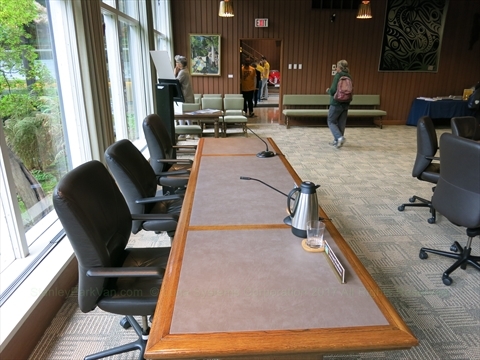 Where is the Vancouver Parks Board Office in Stanley Park? 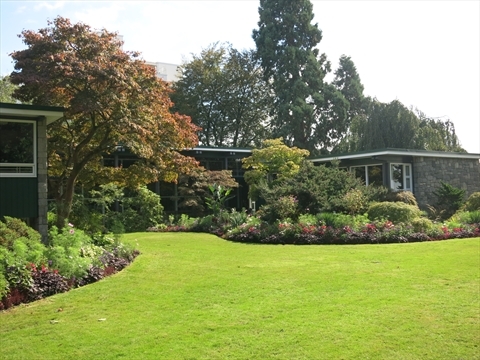 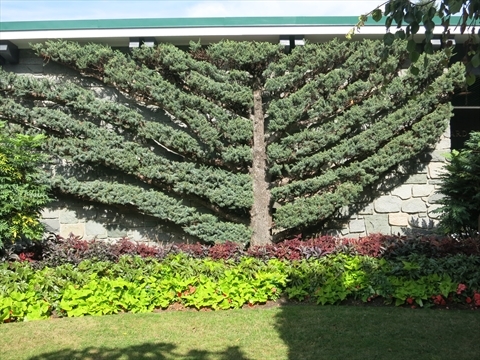 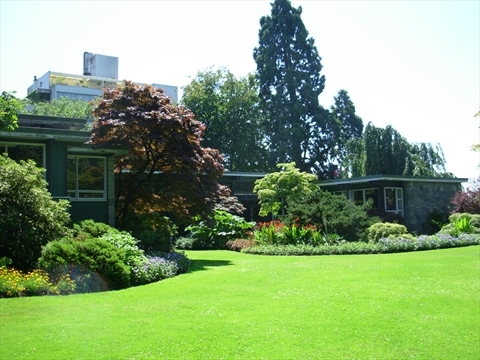 The Vancouver Parks Board Office is located on 2099 Beach Avenue in Stanley Park. 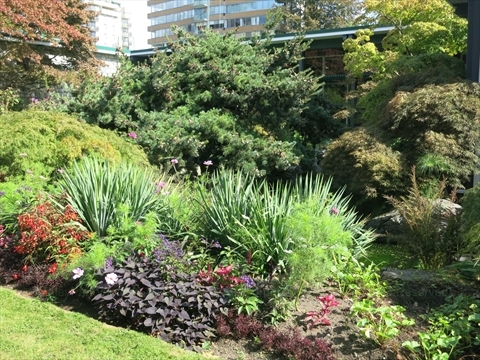 It is just in from the Beach Avenue entrance of Stanley Park. 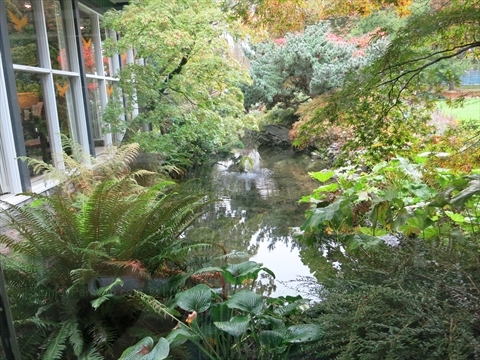 Nearby are the Tennis Courts, Heron Nests, David Oppenheimer Statue, and Fish House Restaurant.